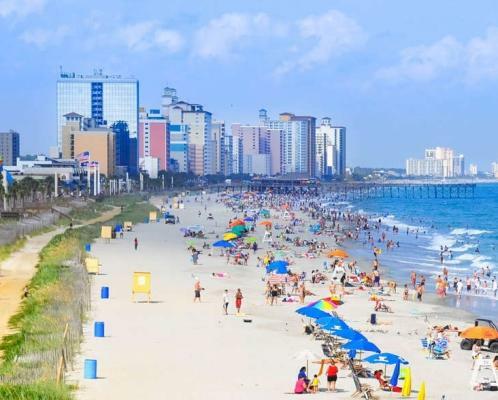 Myrtle Beach, South Carolina, is often thought of as a lively family and golf vacation destination with busy beaches, nightlife, and indoor and outdoor activities sure to please all ages. 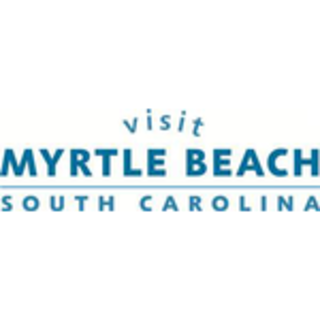 However, Myrtle Beach is more than just one town. It’s part of an area known as the Grand Strand, which encompasses 60 miles of South Carolina coastline beginning just above North Myrtle Beach in the tiny fishing village of Little River and extending to Pawleys Island on the southern end. Made up of 12 communities, each has its own distinct feel and characteristics, and each offers unique places to stay, activities and dining options for families and couples alike. Read the rest of this blog post here!